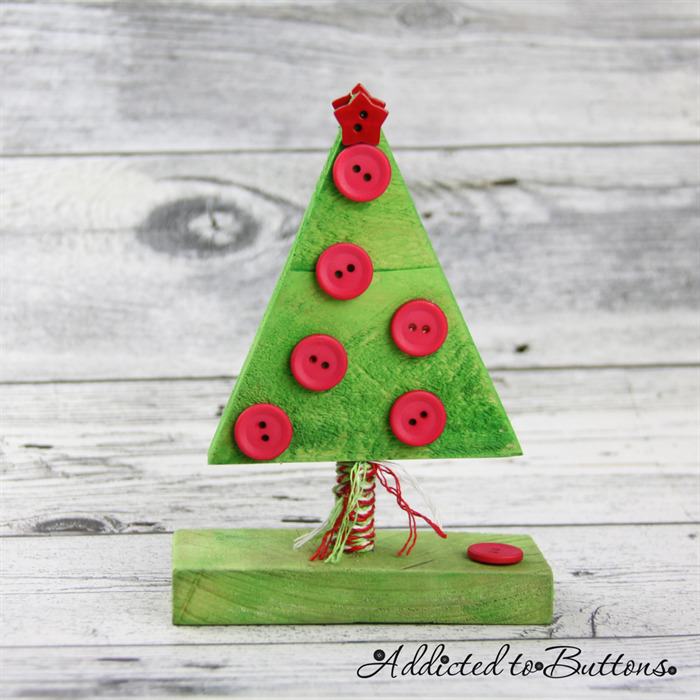 Button Christmas Tree Ornament: Cute & Simple! 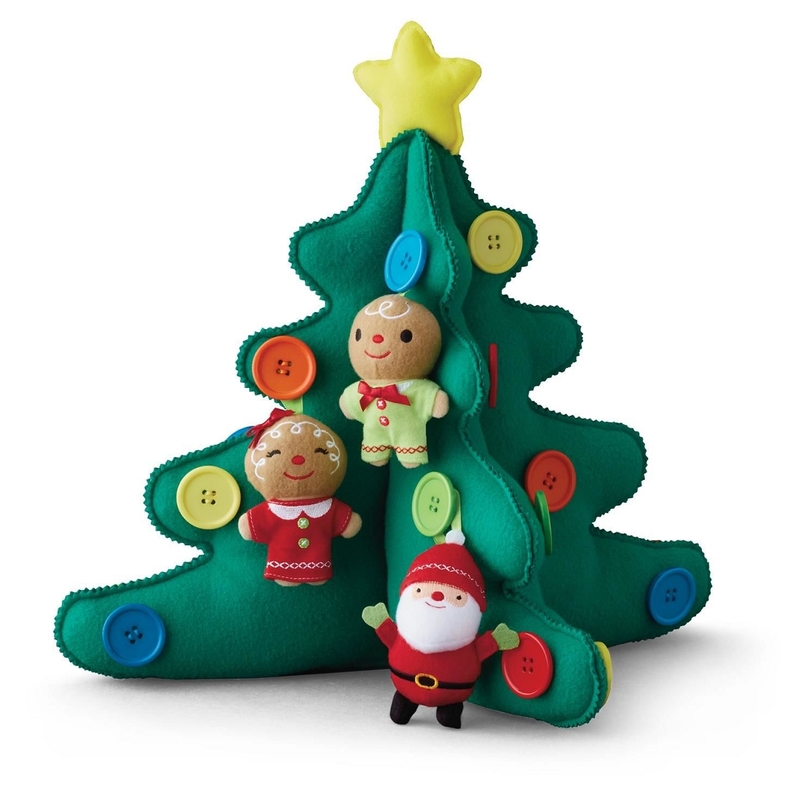 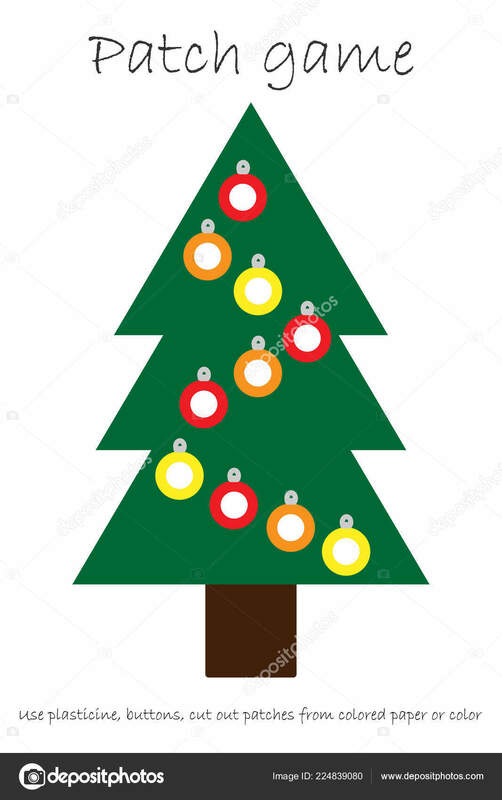 | Hands On As We Grow® - Button Christmas Tree Ornament: Cute & Simple! 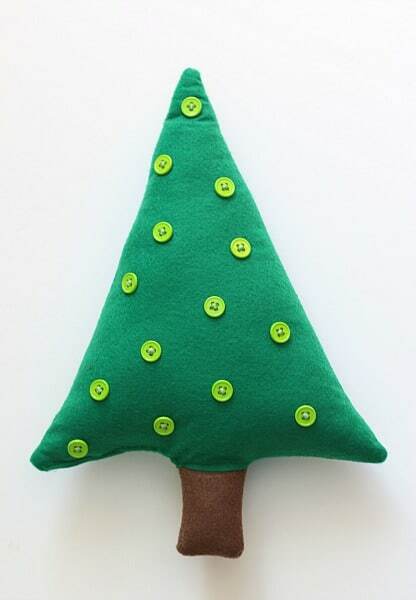 Christmas Tree of Buttons~Cake Blog Tutorial | My Cake School - Christmas Tree of Buttons Cake Tutorial by MyCakeSchool.com!